Hi there! 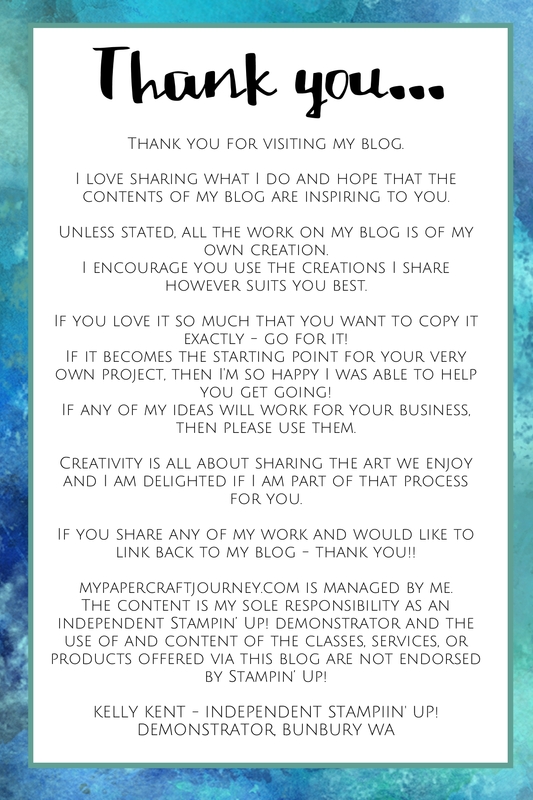 It’s Sunday which means the end of another weekend, the start of a new week and a CASEing the Catty blog hop!!! 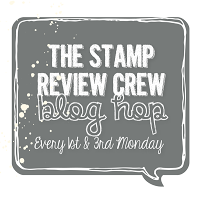 Today we’re CASEing – copying & sharing everything about a card, or being inspired by the Stampin’ Up! samples in the Holiday Kits section of the catalogue. No kit? – no worries!!! 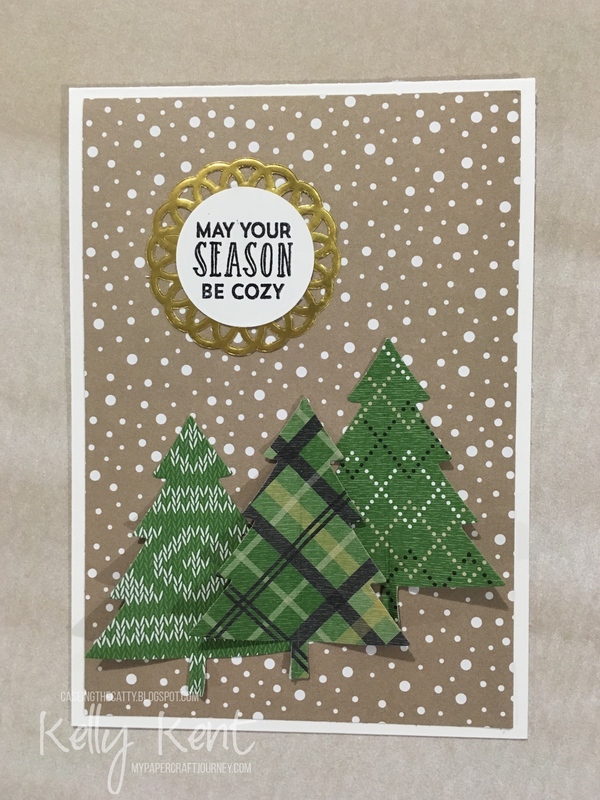 I’m here to show you how I used the kit card samples to create similar cards using supplies I already have from the Holiday Catalogue. 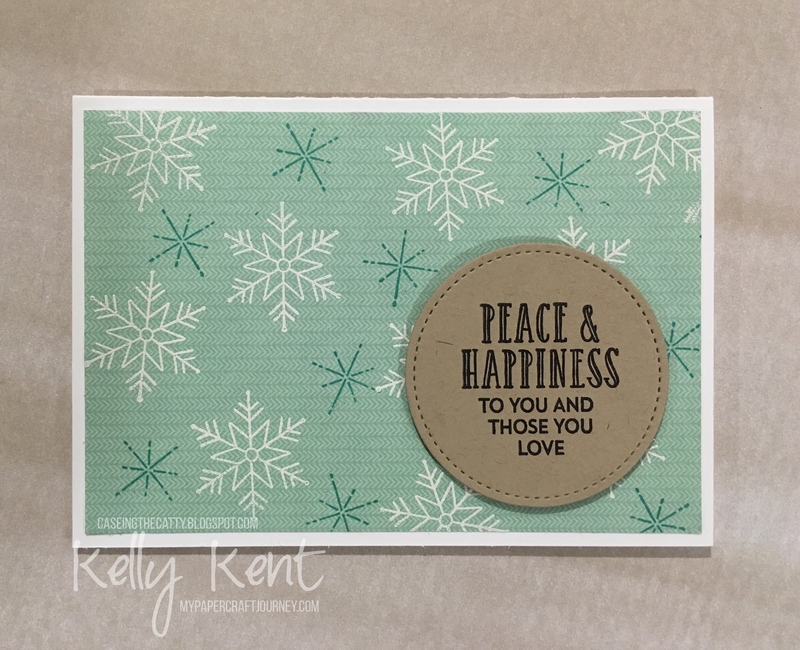 These are the cards you get in the Stitched with Cheer Project Kit…. This trio reminded me why I like CASEing the catalogue so much – it’s quick and easy, with the great (time consuming) design work already done for you. If I’m honest, I kinda like my versions better because there’s no hand stitching!!! I’m sure it’s very therapeutic – but I’m soooooo time poor at the moment, that any time saved is a bonus. 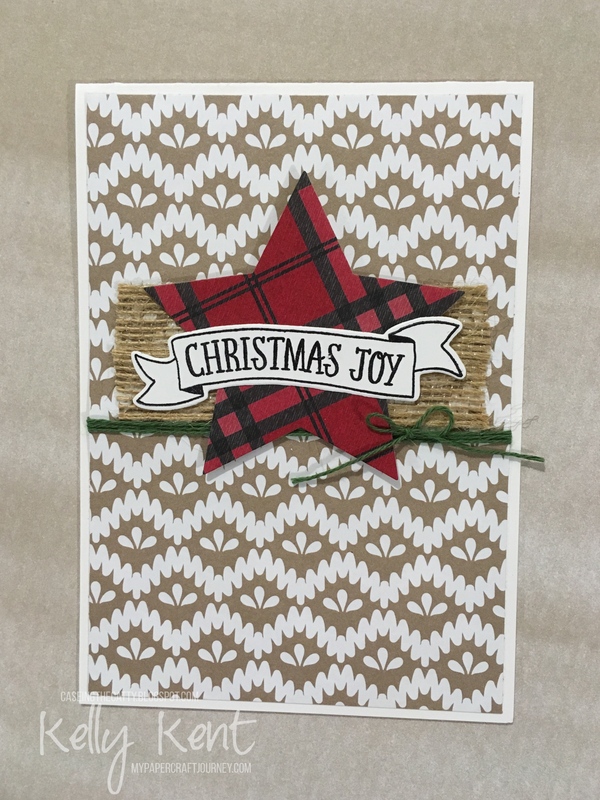 If you like the idea of stitching on your Christmas cards, then you might like to buy the kit at 40% off during the end of year Close Out Sale. At just over $25 for 18 cards – the value in this kit is awesome! 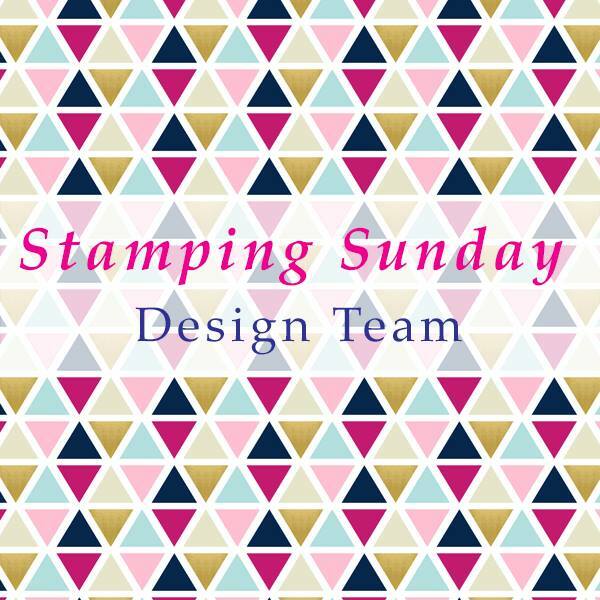 The Stitched with Cheer stamp set ($37) is a beautiful & versatile set you’ll get lots of use out of from years to come. I know it’s going to be a keeper in my collection! Please join us this week for our CASEing they Catty challenge! 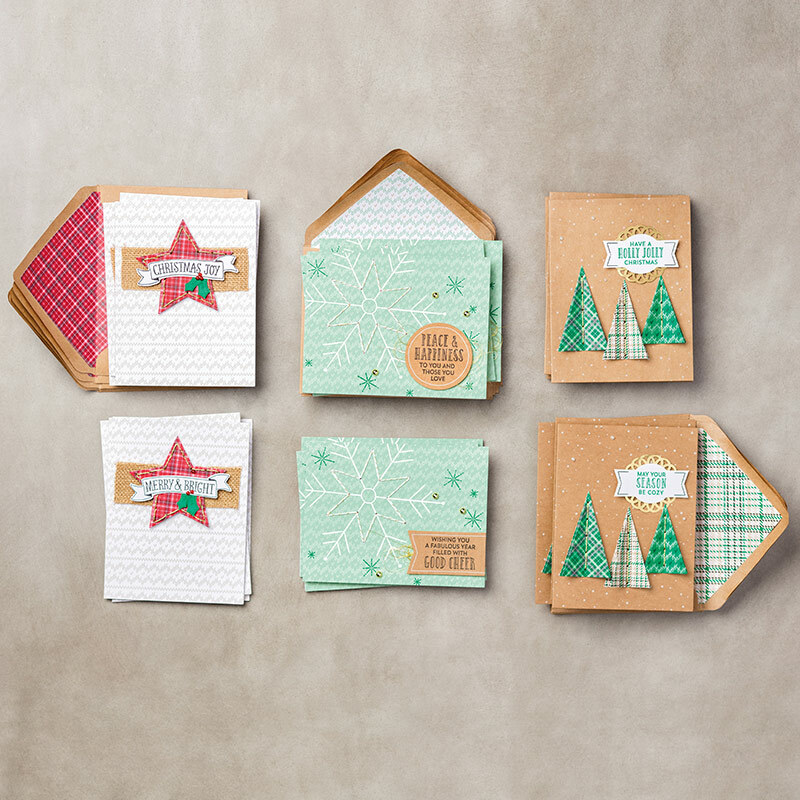 Or, you might like to keep hopping to see Elizabeth Gross‘ inspired Holiday Kit creation. See you next week for an anything goes hop! 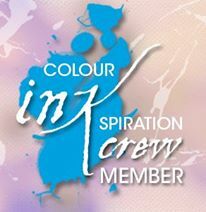 I can’t wait!!! Have to say a kinda like yours better than the originals too!!! especially the first one with the candy cane paper background. Your cards don;t look the efforts of someone who is time poor! but I know what you mean about CASEing the designs saving time. You are so right. Hope you get all your tasks done this week!! Love your version of these cards. I actually made the kit and it did take a while to do the stitching! !